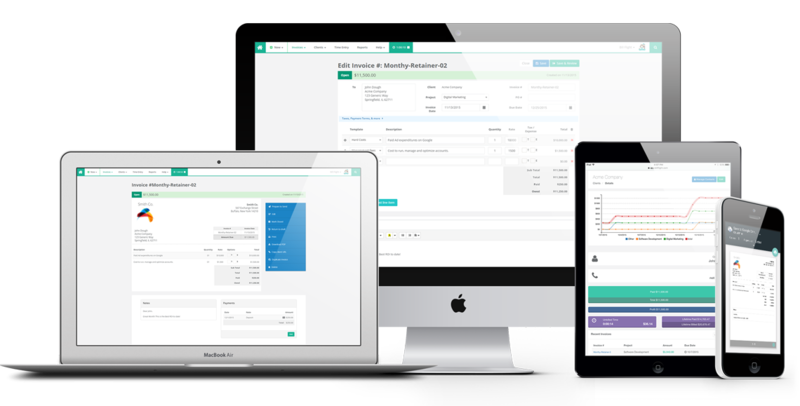 Simple yet powerful invoicing software with everything necessary for the billing process. Start Sending For Free Today! Whether it’s your desktop or mobile device, all you need is an internet connection. 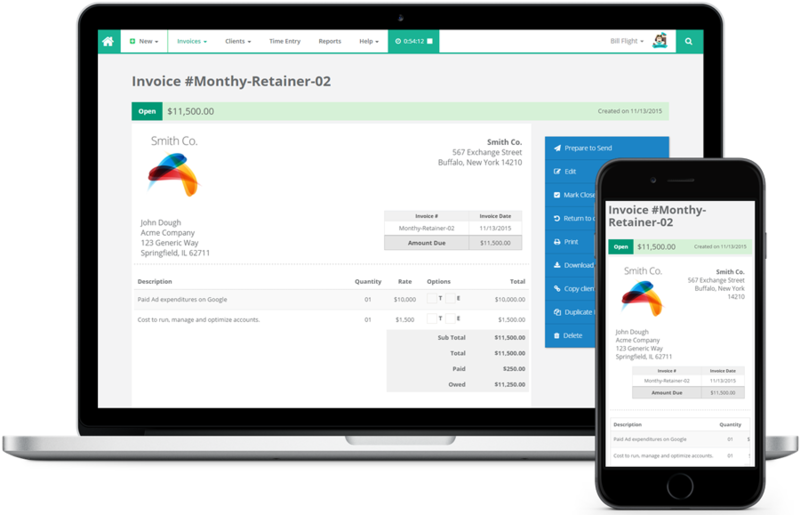 Our streamlined invoicing process allows for instant electronic invoicing that is secure, simple and snappy! With Bill Flight, all that’s required is a device and a connection – no clunky software, no annoying updates, no differing versions of software. All of our paid plans give you the ability to assign different users to an account at the same time. With Bill Flight “you just set it and forget it.” Create an invoice, set the interval and get back to work – we’ll worry about the rest. Whether it be on a mobile device, tablet, laptop or trusty ol’ desktop, we’ll be there to help you get paid. 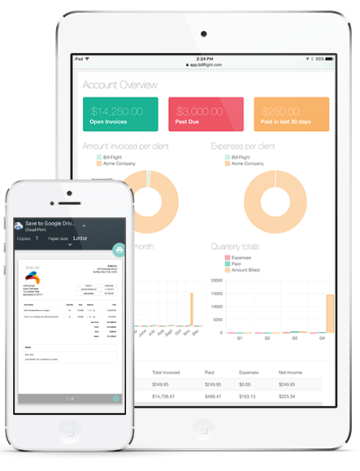 Bill Flight features powerful reporting and tracking tools to keep you informed after the invoice has been delivered. Our goal is to get you back to work instead of invoicing. Ready to use Bill Flight?